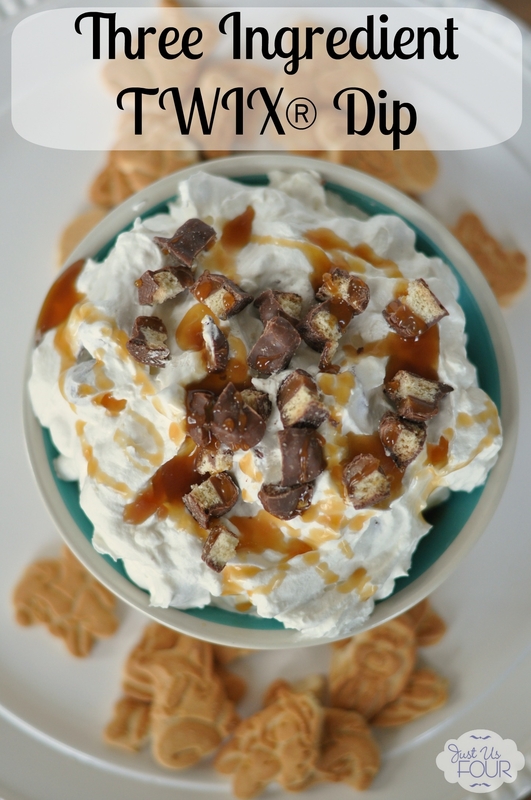 A few months ago, I discovered TWIX bites when I made my three ingredient TWIX dip. They are absolutely amazing and we keep a bag of them around the house all the time. 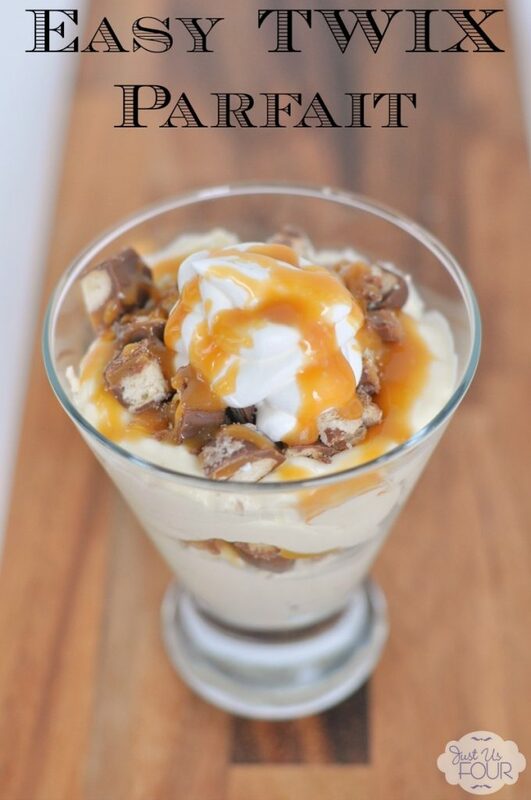 I was dreaming up more ways to use them the other day and came up with this delicious TWIX parfait. It is so easy to make and perfect for whipping up as a dessert for a party or dinner. If you don’t have little parfait glasses, you can easily just toss it all in one big bowl for serving.